One fine summer night Buckey the Space Pirate takes his girlfriend for a little excitement to a local park. He hoped for a sexual adventure and ended up meeting Fred, a talking oak tree. 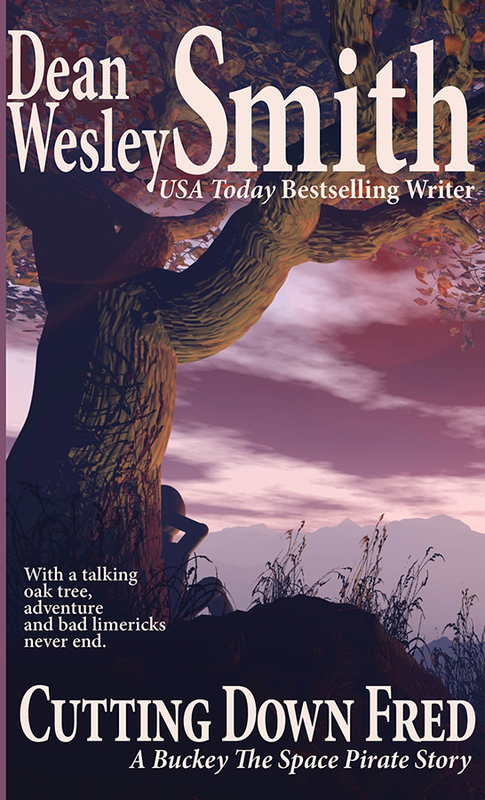 With a talking oak tree, adventure and bad limericks never end.